Magic corrupts. Well, the real saying is “power corrupts”, but in many fantasy settings, having magic is the same as having power, so for our purposes, magic corrupts. Indeed, where would a fantasy villain be without awesome magical powers? And as villains are some of my favorite characters, this is a topic that has fascinated me for ages. Magic + amoral people is a surefire way to make me interested in a story. Buffy was one of my first fandoms, and I loved it. I also loved Willow Rosenberg, a Jewish witch who’s openly queer and unapologetic about her nerdiness, a great deal. Willow spends most of the series as Buffy’s best friend, constantly ready to help save the day with her powers. 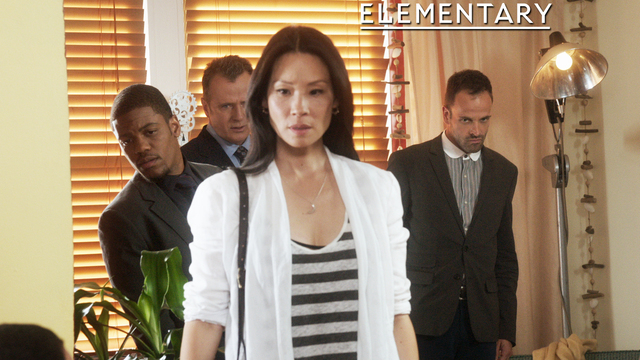 Unfortunately for Willow, things take a turn for the worst in Season 6. We learn that magic is addictive, and her powers start controlling her more than she controls them. As Willow loses herself to her magic, she turns to villainy, leaving her at odds with Buffy and the rest of her friends. 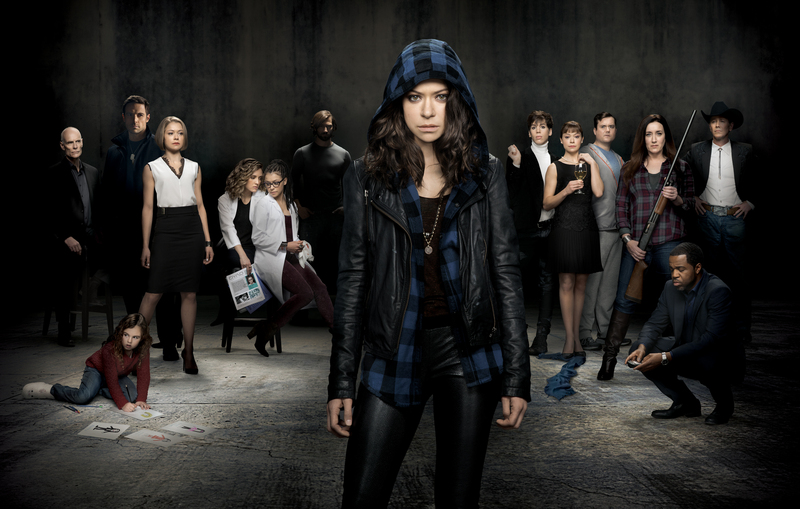 Last week’s Orphan Black ended with a bang—the bang of a truck smashing into the car Sarah was being kidnapped in, that is. Who hit them, and how fares our erstwhile heroine? Spoilers after the jump. Posted on February 27, 2014 by Squid, Inc.
All reflection on Billie Holiday tells the story of a life cut short by addiction, and a career of unknown potential snuffed out too soon. 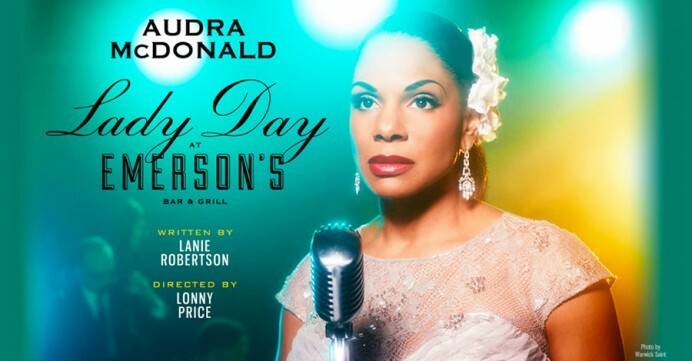 So, too, will the 2014 production of Lanie Robertson’s 1986 play in the upcoming revival of Lady Day at Emerson’s Bar & Grill, which will feature Audra McDonald as Holiday. 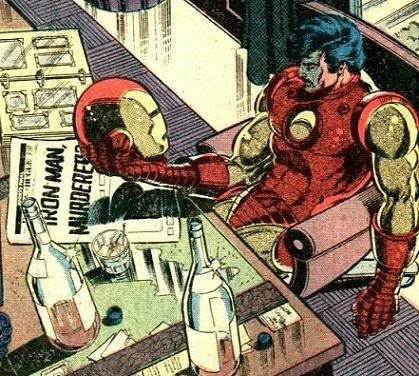 From Tony Stark’s alcoholism to Sherlock Holmes’s 7% solution, geek media is rife with portrayals of addiction and substance abuse. As someone who has watched close friends and family members struggle with real addiction, I have a very personal stake in these fictional portrayals. It means a lot to me if a show that includes an addict among its characters takes the time to treat addiction as the complex problem it is. And because of this, I am tremendously turned off by shows that act like an addiction is something that can easily be gotten rid of.